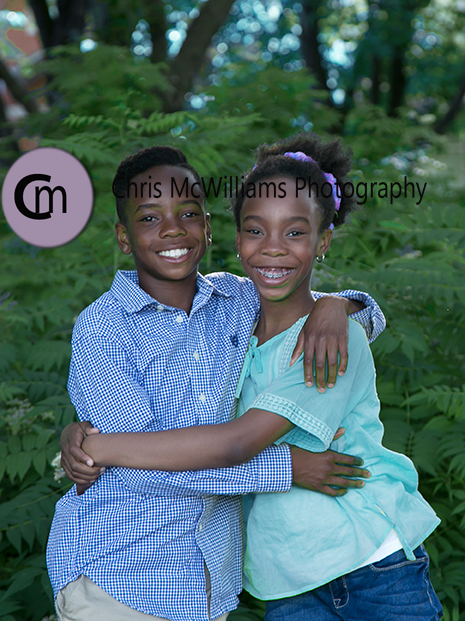 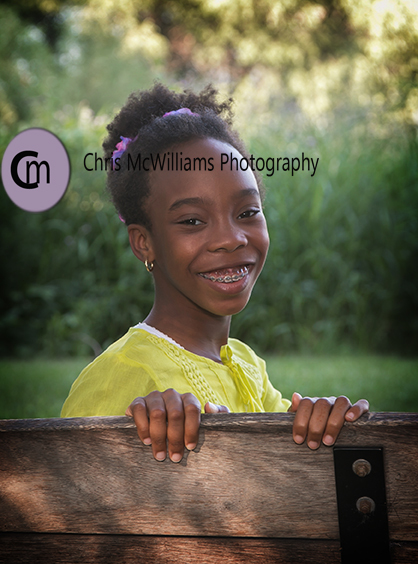 I have enjoyed watching these kids grow up over the last few years while doing their family portraits. 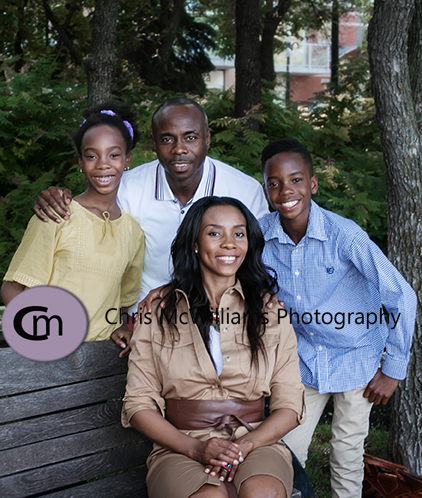 This year we did the session on Waterfront Drive, braving mosquitoes and hot temperatures and got some great shots. 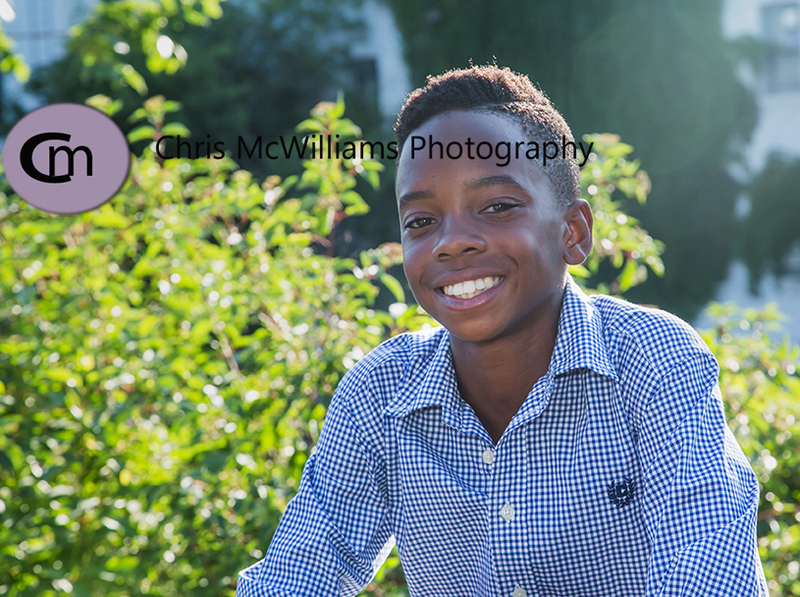 This is preview of just a few of the pictures that we got.